Susann is a Senior Registered Psychologist, with over 20 years’ experience working with both children and adults. She qualified from Trinity College, Ireland in 2002 with a Master of Science in Counselling Psychology. Since then she has continued to develop her knowledge and expertise by working across a number of health sectors including Child Psychology, Adolescent and Family Psychology, Adult Primary Care, Disability Services and Child Protection. Having initially worked exclusively in the areas of Adult Mental Health and Child Protection, Susann later became involved with the Disability Sector, particularly in Autism assessment and intervention. However, with a passion for Early Intervention, she further trained as an Infant Mental Health Specialist in 2008 and subsequently co-developed the pioneering ‘Infant Mental Health Service’ in Wexford, Ireland. This service offered assessment and intervention to babies and children up to 3 years old and their families. In 2010, Susann left her native Ireland and, upon landing on Perth’s sunny shores, she worked within the not-for-profit sector, she has extensive experience in Autism and Child Protection. 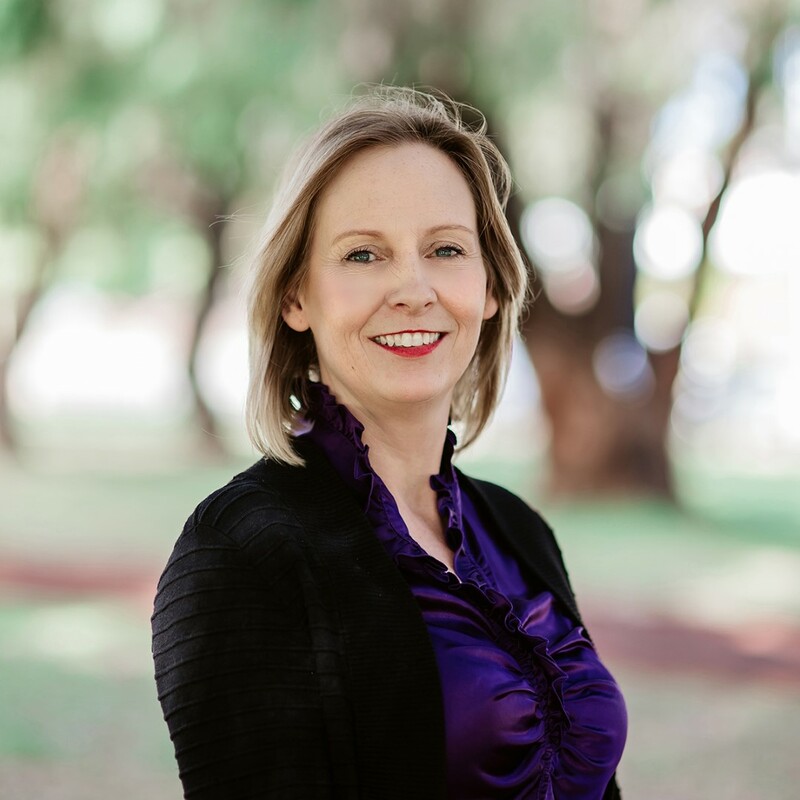 Susann joined the TLC-WA team in 2013 where she has taken great pride and pleasure in providing assessment and support services to an array of children, adolescents and adults presenting with socio-emotional and mental health difficulties. In her spare time, Susann moonlights as an Uber driver for her two teenage children. Susann is a registered member of the Australian Health Practitioner Regulation Agency (AHPRA). TLC-WA provides Speech Pathology, Occupational Therapy, Physiotherapy, Psychology and Dietetics services in Perth WA.